Aloha! 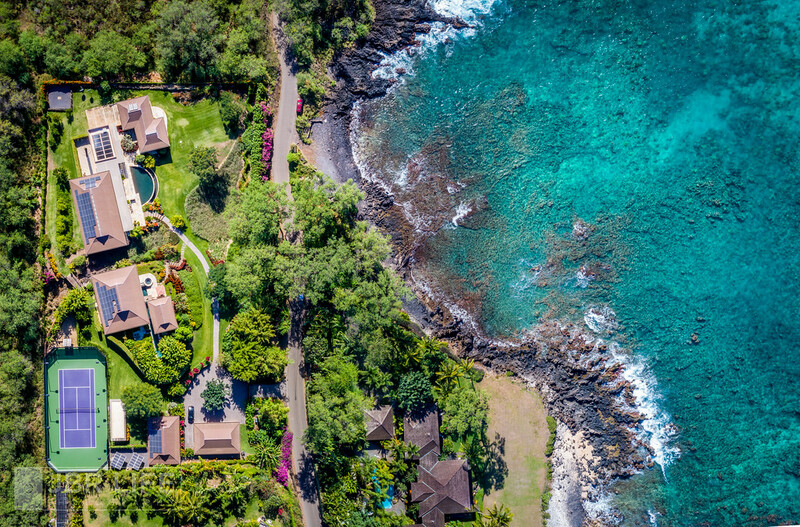 As many on this forum know, I'm a fan of the Brenizer Method, especially with aerial imagery. However, recently I had a work shoot that required using a variation of this method to create a top-down view of a sprawling property, too large to fit in a single frame while keeping the drone under the 400ft above-ground-level mark. It amazes me what we can do in this day and age with the technology available! For this image, I simply moved the drone in a grid fashion, stopping at each grid square to snap a photo. Went home, merged them all together, and voila! Nice, when can I move to my new house!? Fantastic! Some people really have it all.